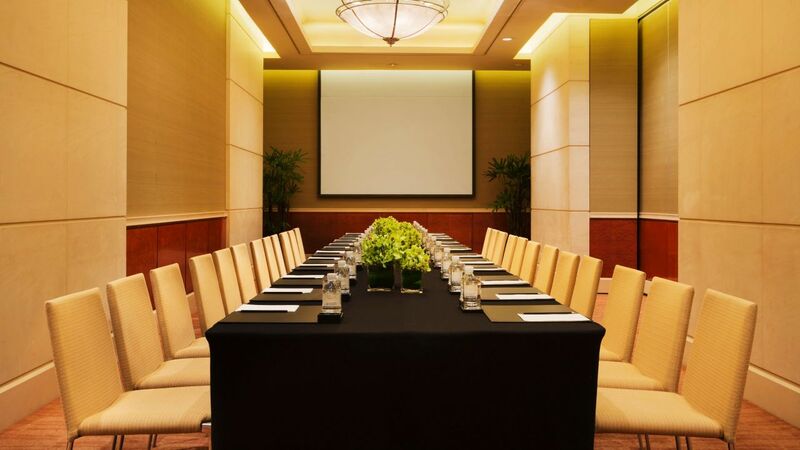 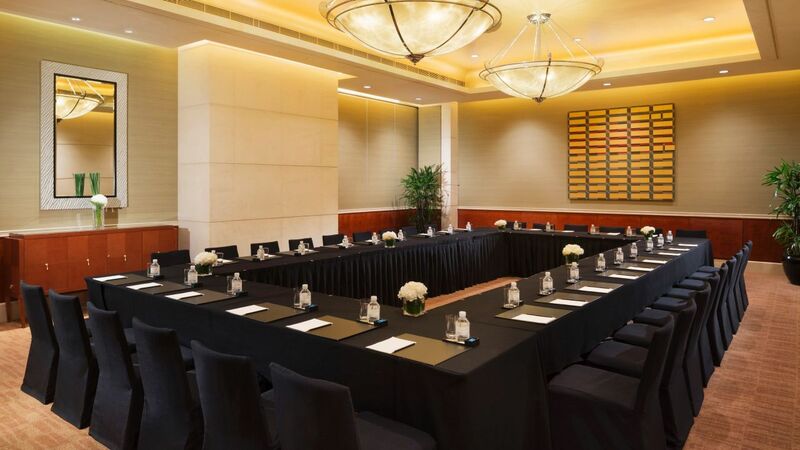 Grand Hyatt Beijing offers flexible event venues which are ideal for meetings, conferences and private parties. Covering 2,924 square meters, the hotel’s meeting and event facilities offer broadband connectivity. 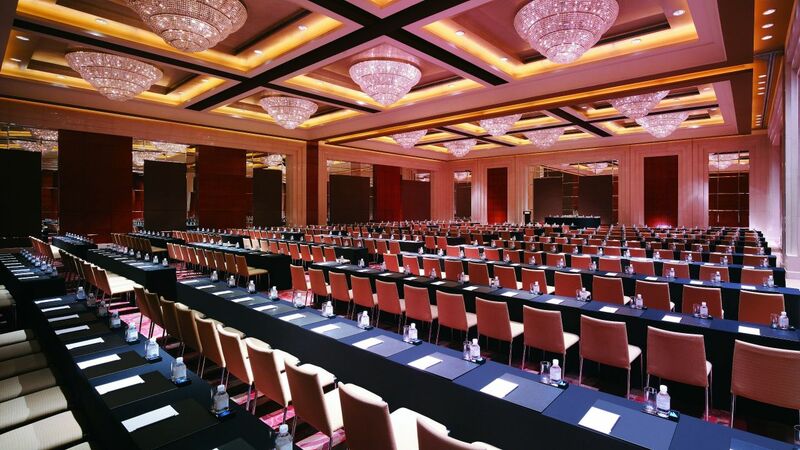 Grand Hyatt Beijing is known for its expertise of bringing your meetings and events to the next level and has a reputation of a business conference hotel, specialized in meetings and events planning. 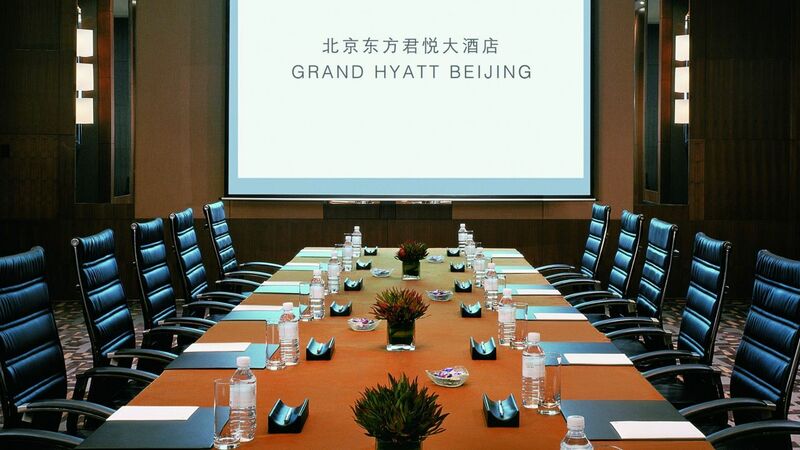 Grand Hyatt Beijing is directly connected to the Business Oriental Plaza, a famous prosperous commercial center in Beijing. 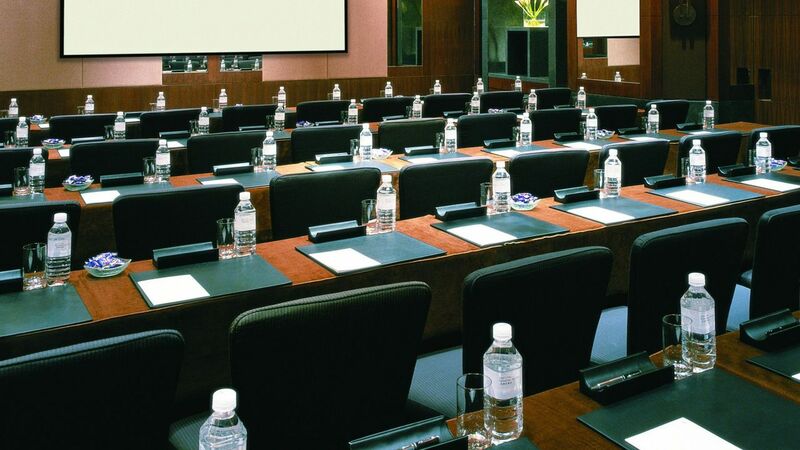 Our hotel is a prime location for business and leisure, short walk to government and ministerial offices and a short drive to the CBD business district and Financial Street. 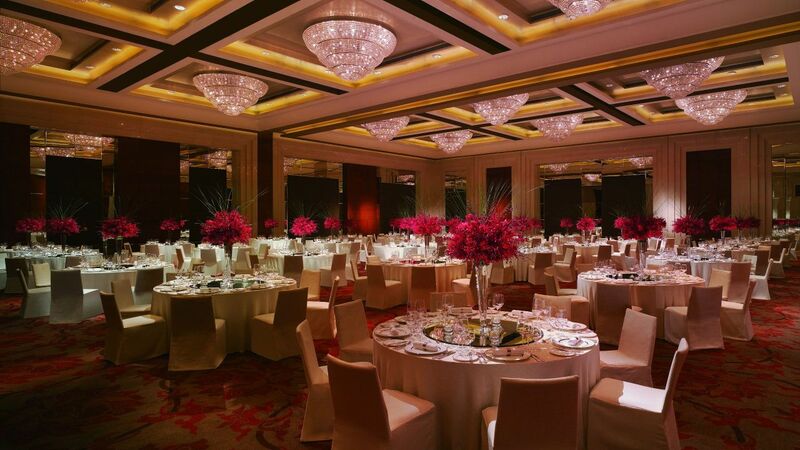 Grand Hyatt tradition of planning excellence, the hotel has established itself as a trendsetter in themed events. 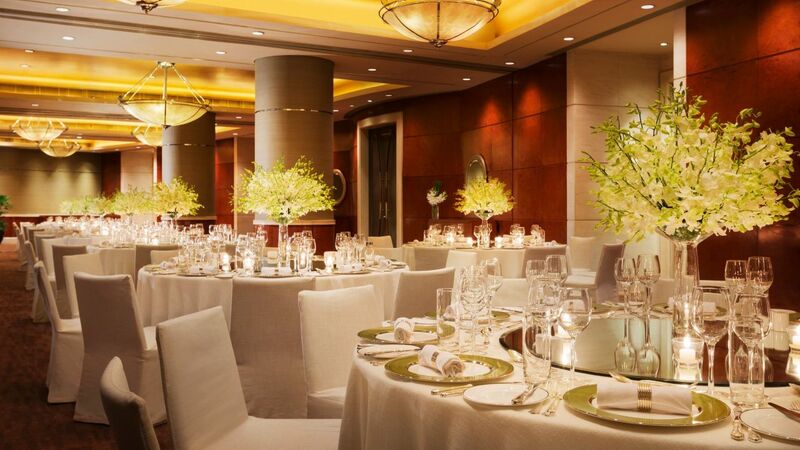 Elegant sets, dramatic table-top presentations, stunning floral displays and elaborate lighting are just some of the highlights that make your themed party an experience of a lifetime.